It’s almost that time of the year. Soon we’re going to be inundated with NFL mock drafts. Talking heads and keyboard warriors giving you their take on what teams should do. Well, here’s one keyboard warrior giving you his take on the Oakland Raiders and what promises to be an event-filled 2019 NFL Draft for the team. Flush with three first-round picks, this draft is going to either help expedite the Raiders’ rebuild or force the team into long-term irrelevance. No pressure, Jon Gruden and Mike Mayock. 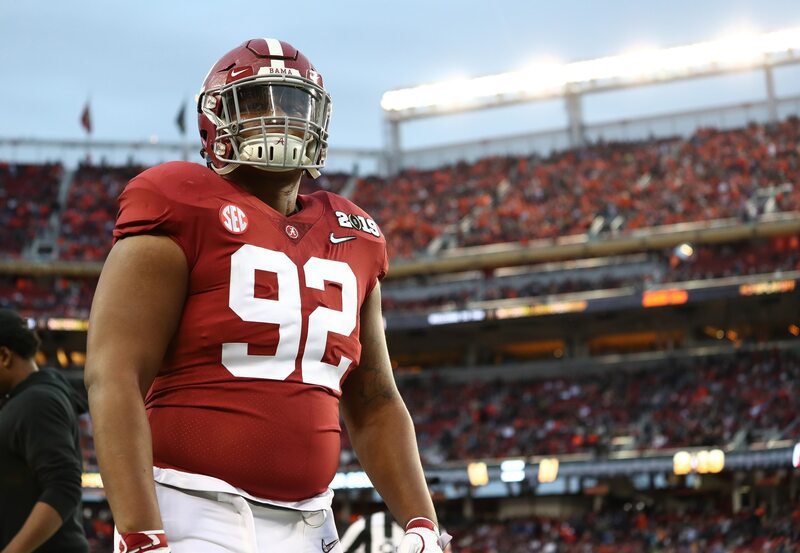 In any event, check out this Oakland Raiders 2019 NFL Mock Draft. All seven rounds.